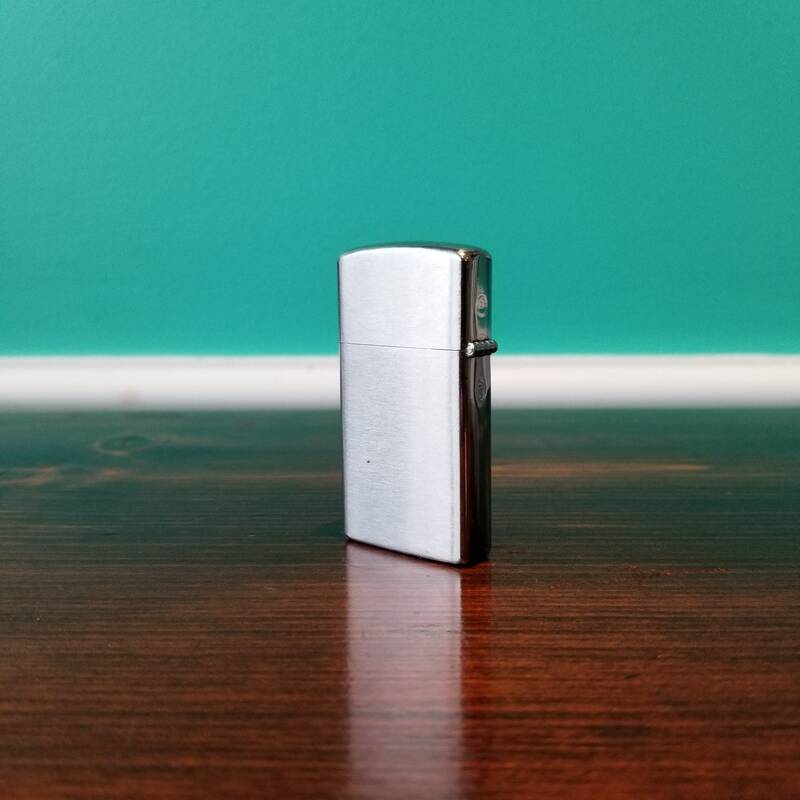 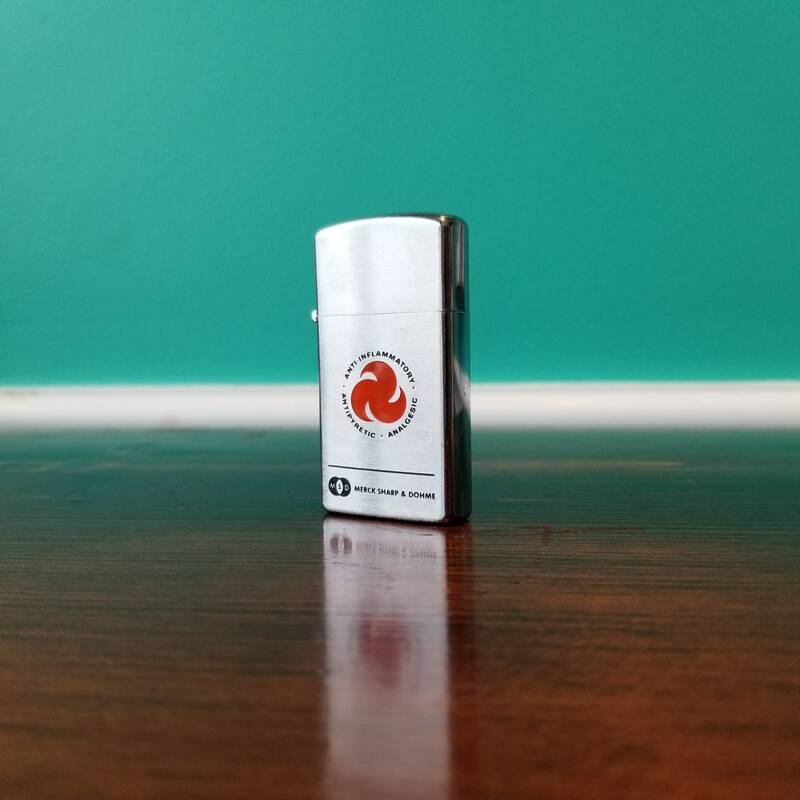 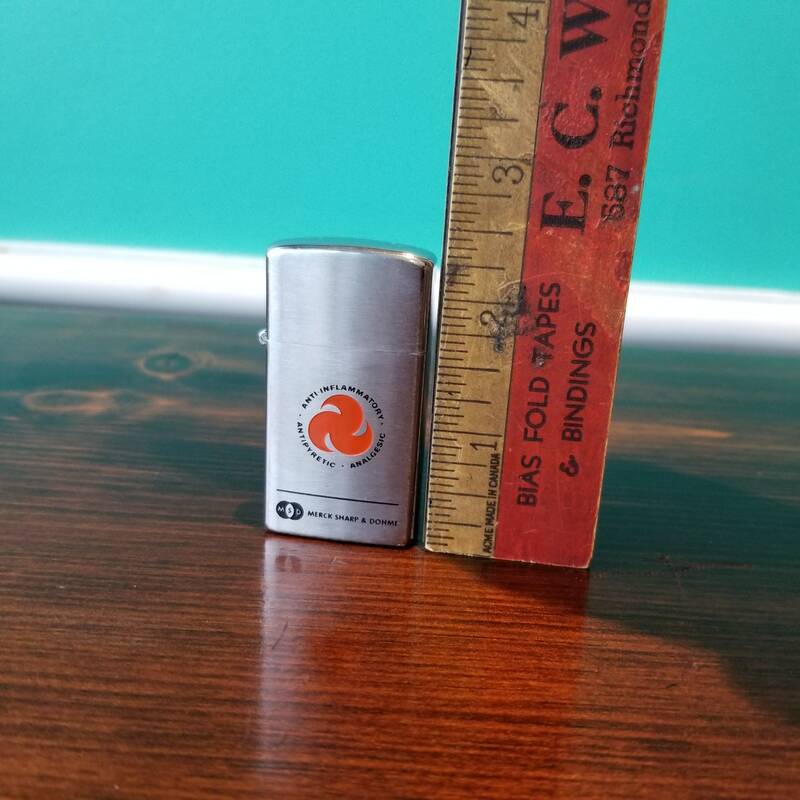 This Barlow brand lighter made in Japan is an advertising piece employees of the company may have received. 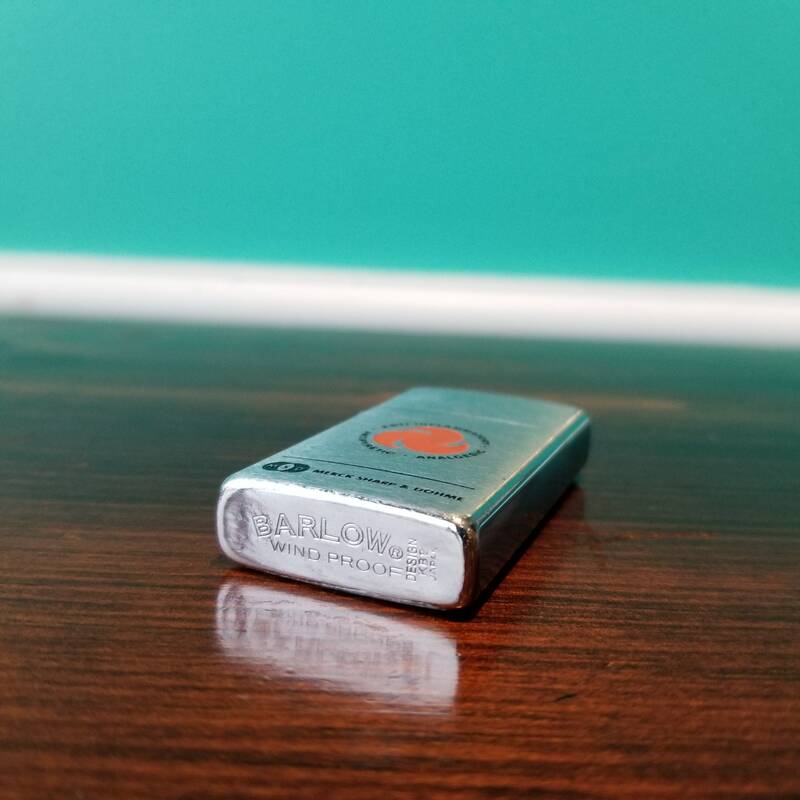 Brushed steel finish and stamped and painted logo in excellent condition with hardly a scratch on it anywhere. 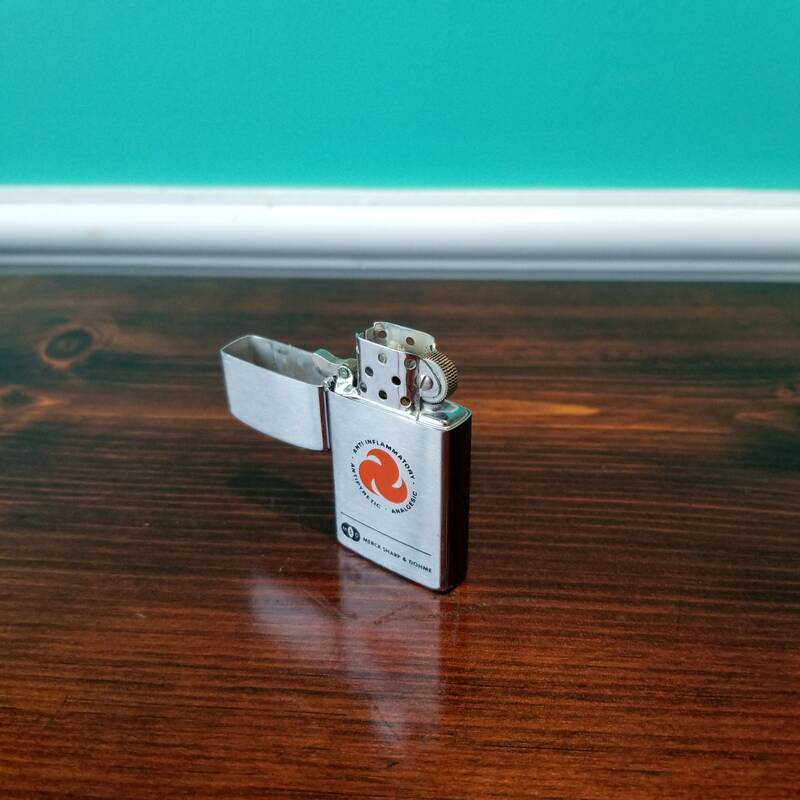 Looks as if it were never used.